It is with profound sadness that Chinese for Affirmative Action mourns the loss of longtime supporter and champion Dr. Rolland Choy Lowe. Dr. Lowe passed away peacefully at his home in Walnut Creek in early November at the age of 85 after a period of extended illness. Dr. Lowe was an integral part of CAA from its earliest days in the late 1960s to today. A longtime CAA board member, Dr. Lowe was fueled by a passion for his community and the cause of social justice. Dr. Lowe led several efforts related to the health and well-being of the Chinatown community, including strategic planning that was informed by the Asian American civil rights movement, and fundraising efforts to meet the immediate and long-term needs of CAA. In his involvement with CAA, Dr. Lowe gave generously with his time and energy — he enjoyed mentoring young people and was always ready to roll up his sleeves to get things done. For Dr. Lowe, CAA was a family affair and his wife Kathy also served on the CAA board for many years. Their son Randy continues in that tradition today. 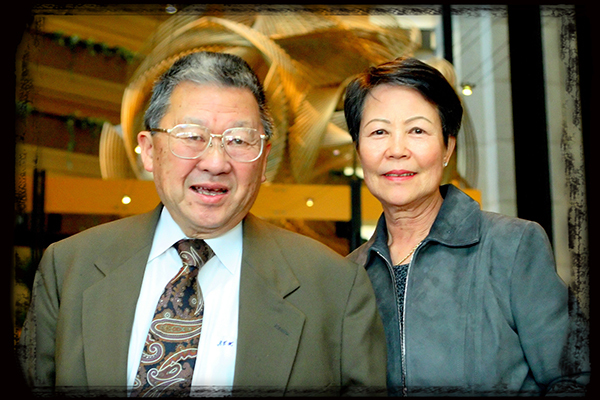 Dr. Lowe’s involvement at CAA was shaped by his service of more than four decades to thousands of patients as a family doctor and surgeon in San Francisco Chinatown. Dr. Lowe was the Chief of Staff and Chair of the Board of Trustees at Chinese Hospital and he helped found the Chinese Community Health Care Association, the Asian Pacific Islander American Health Care Forum, and the Network of Ethnic Physician Organizations. He also served as the first Asian American president of the San Francisco Medical Society, and the first Asian American president of the California Medical Association. Dr. Lowe and wife Kathy Lowe at a CAA fundraising gala in 2007. Dr. Lowe was also instrumental in the development of many of CAA’s peer community organizations. These included the Chinese Culture Foundation, the Chinatown Youth Center, and Self-Help for the Elderly. 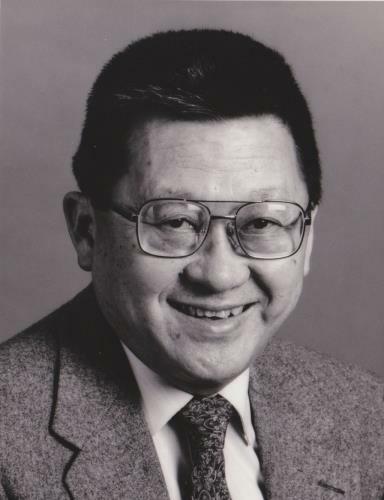 He served in several civil leadership roles as a public commissioner and was an active philanthropist as a board member of the San Francisco Foundation and as one of the founders of the Chinese American Community Foundation. Those who worked with Dr. Lowe knew that he was both incredibly patient and held himself and others to high standards. He believed in the power of ideas and the importance of challenging stale ones. At his core, Dr. Lowe was a loving human being. If we as humans are ultimately animated by ideas and emotion, what clearly moved Dr. Lowe was justice and love. He was smart and funny, committed to his family, and lived life with gusto. Though we are diminished by his passing, his legacy will inspire us for generations to come. Plans are underway for a public celebration of Dr. Lowe’s life and CAA will provide information when it becomes available.